Major changes have come to Alice Blue. 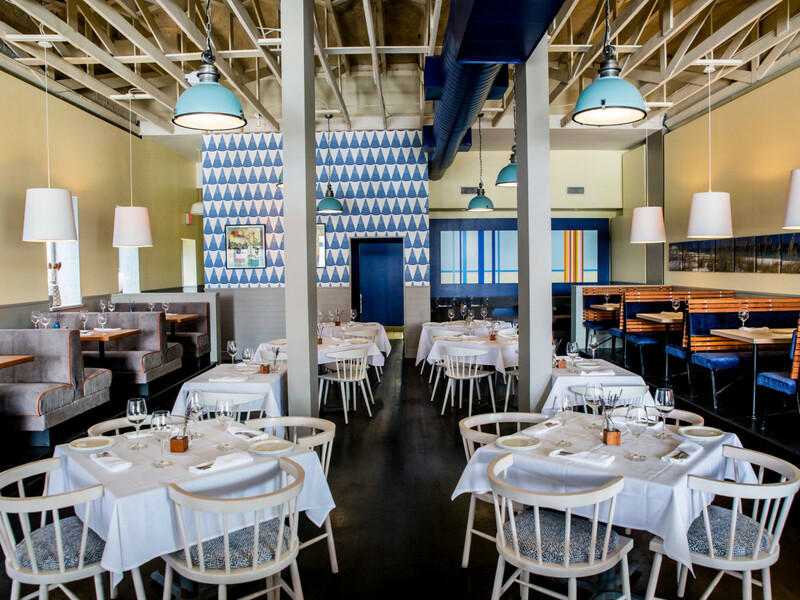 Proprietor Claire Smith has recruited chef Brandi Key to serve as the restaurant's operating partner and the culinary director for all of her concepts, including Canopy and Woodbar in Montrose. Key brings extensive experience to her new role. She spent several years as the executive chef of Clark Cooper Concepts, where she helped develop the menus for Coppa Osteria, Punk's Simple Southern Food, and (the much lamented) SaltAir Seafood Kitchen. More recently, she spent six months as the culinary director for Lasco Enterprises, where she updated the offerings at both Max's Wine Dive and The Tasting Room. For now, she's concentrating on Alice Blue, leaving Smith to focus on the Montrose properties and her successful catering business. 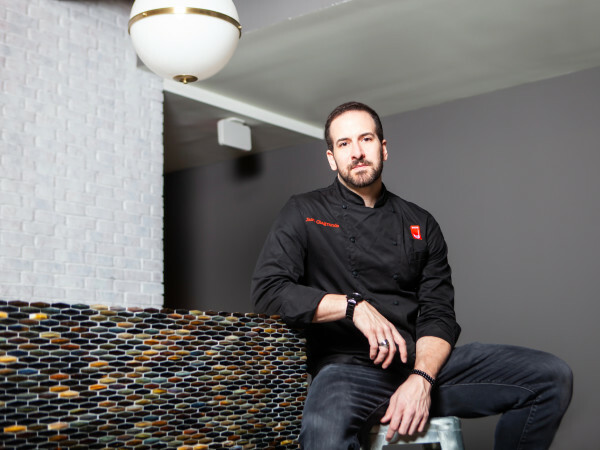 The chef, who's leading the kitchen while she searches for a replacement for departed executive chef Kent Domas, has replaced the restaurant's European-inspired menu with something she's describing as "American Bistro." The housemade pastas and breads that separated Alice Blue from its former life as Shade will remain, but they've been updated with a focus on seasonal vegetables, according to a representative. In addition, diners should expect to find retro classics such as crab Louie and oysters Rockefeller alongside more modern dishes like twice-smoked pork belly burnt ends. Vegetable dishes — similar in style to what Key served at SaltAir — will come to Alice Blue. They include red quinoa with greens, pecorino, and preserved lemon and chilled asparagus with pea and mint pesto, toasted breadcrumbs, and a soft-boiled egg. Diners will also notice another immediate change. The restaurant will resume lunch service beginning Wednesday, March 13. Afternoon tea will also be available from 2-5 pm on weekdays with a reservation. 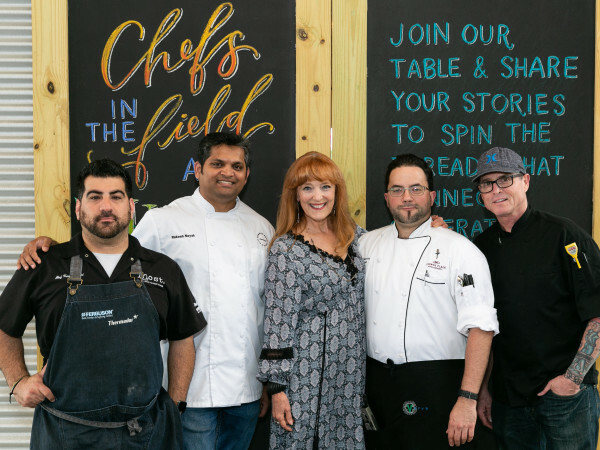 Alice Blue had some buzz when it opened; Nancy's Hustle owners Sean Jensen and chef Jason Vaught consulted on the menus before launching their wildly successful restaurant. Still, it never quite caught on. 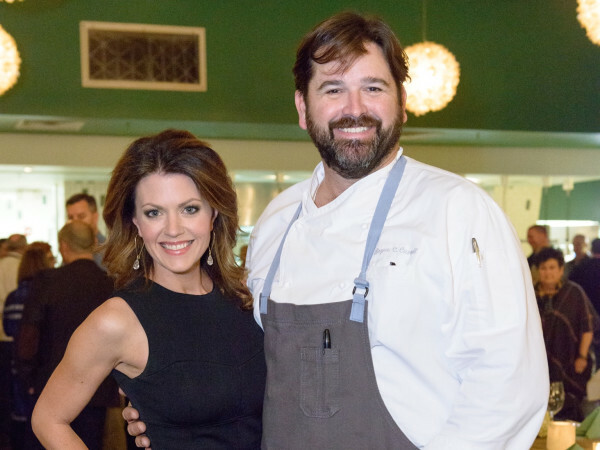 Bringing in Key gives Alice Blue some much-needed star power that should help the restaurant compete in The Heights' increasingly competitive restaurant landscape.